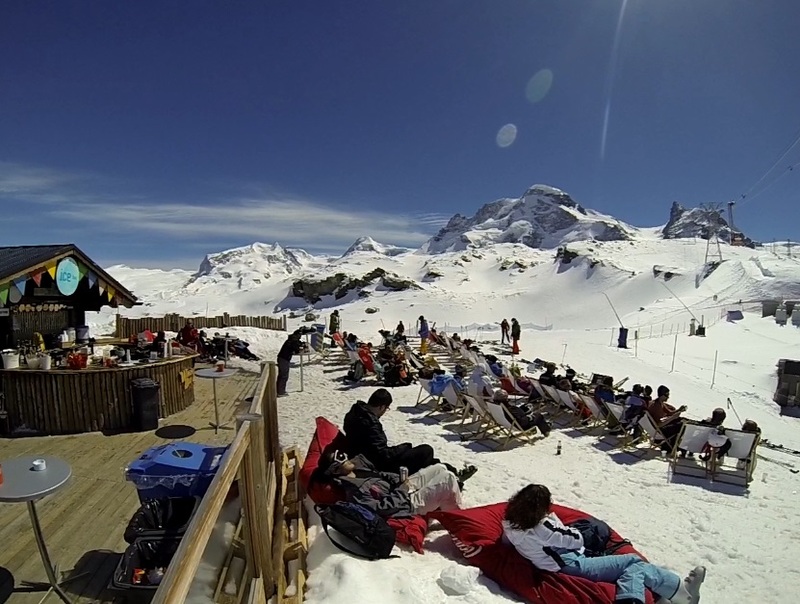 Leave your daily business behind you and come for weekend package Zermatt. The unique Matterhorn will increase your vitality and charge you with powerful energy. We guarantee you; this weekend will be valuable for you and will increase your working effectiveness for the next weeks. 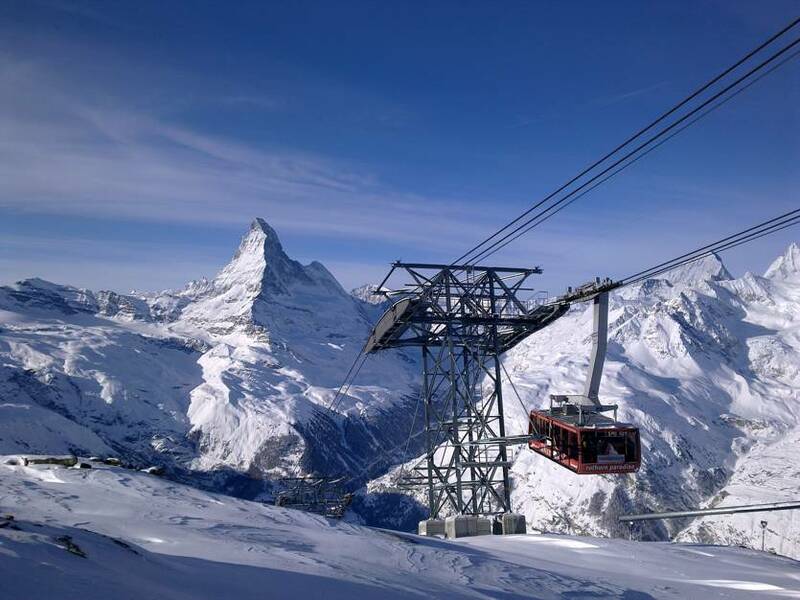 In fact, you can spend a low budget time in Zermatt or if you have a high-end budget, it is also possible to get luxurious skiing in Zermatt. Come and see with your own eyes! No matter if you come to Zermatt for the first time or if you already know the Zermatt ski resort, we will show you the best insider spots in Zermatt! And the best on the TOP – Satisfaction money back guarantee! Your satisfaction is our goal! 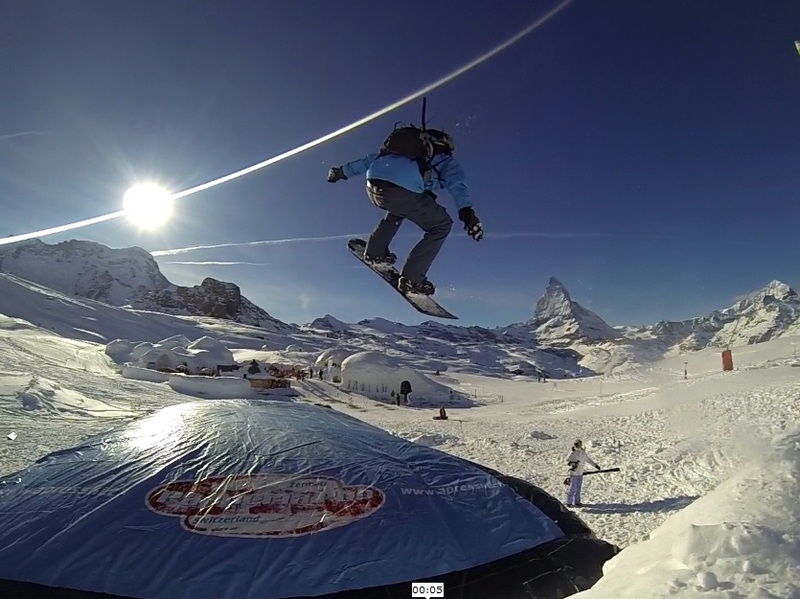 Since we are sure you will be impressed of the weekend package Zermatt, we offer a money-back guarantee. If you do not like our services for any reason and you leave until 12 am on the first day, you get your money back! The service is primarily focused on ski guiding in the resort, getting you to the hidden places, giving you insider tips about Zermatt and of course improving your ski performance. It is ideal for advanced skiers or snowboarders, or if you are a non-skier or you want to learn skiing; we will find a solution for you. The aim is to make it affordable for everyone, do not miss it! You will get 2 days full of impressions. Book one of the dates and take your friends, family, customers, or business partners with you. Check easily online train connections, By train from Genève to Zermatt only 2,5h, Bern – Zermatt only 2h, Zurich – Zermatt only 3h, Basel – Zermatt only 3h, or Milano – Zermatt only 3,5h. * Minimum group size is 2 participants. The prices can vary depending on the date, please contact us to find out the exact price for a season.